Ride on mower batteries Cardigan, West Wales. 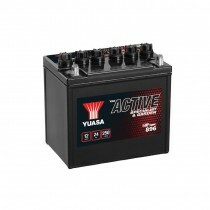 We stock and sell tractor mower batteries / ride on lawn mower batteries from the Yuasa Garden Battery range. They are designed for gardening equipment like ride on lawnmowers and garden tractors. Good cranking power & maintenance free. 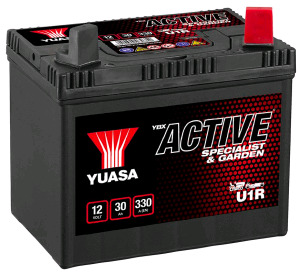 Order your ride on mower battery online or in store with free local delivery with Ceredigion, Pembrokeshire & Carmarthenshire, or collect from our shop in Cardigan, Parc Teifi Business Park.